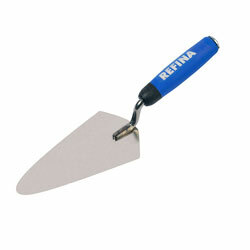 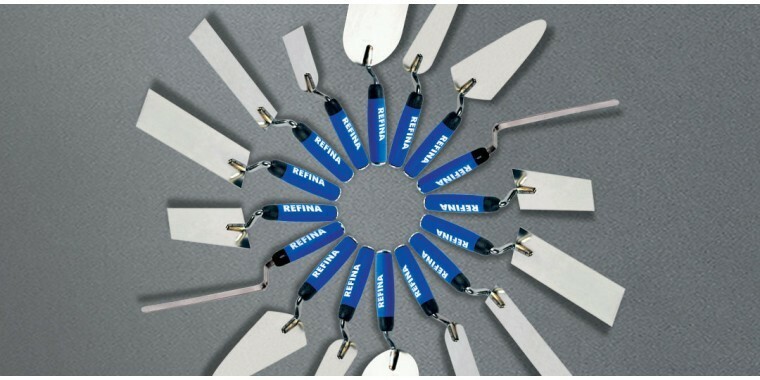 Our range of small trowels and margin trowels come in a variety of shapes and sizes, all of which are produced from stainless steel, meaning they are rust free. 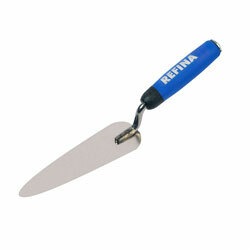 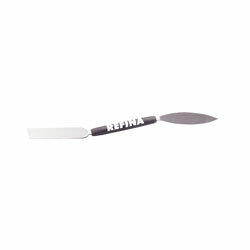 These tools are ideal for finishing tight areas as well as detail and cornice work. 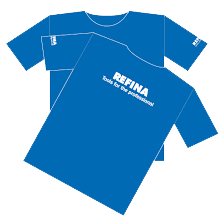 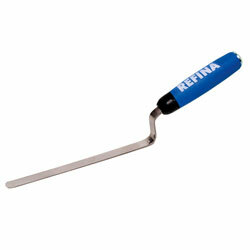 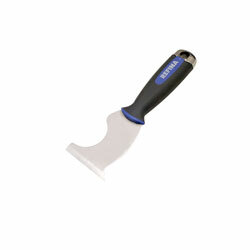 All of these tools are manufactured with a soft moulded handle for added comfort.